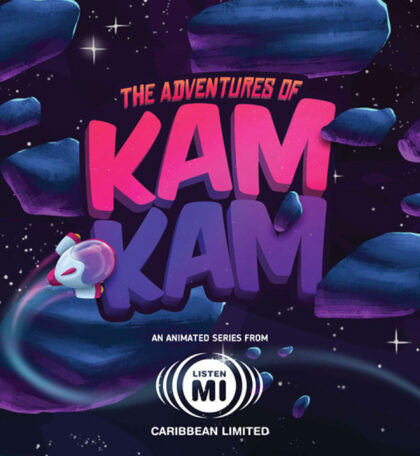 What better way to escape the winter doldrums than to hop down to the Caribbean and scope out the next wave in the development of the global animation industry? 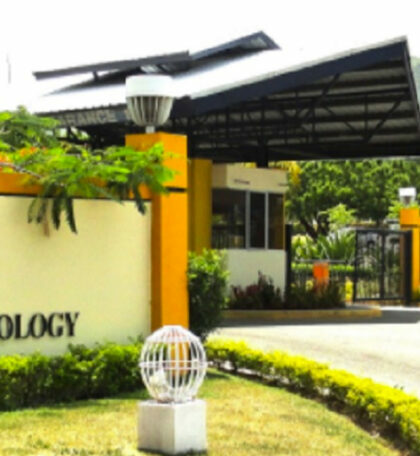 That’s what you’ll find at the vibrant animation conference and festival KingstOOn, being held for the third year at the University of Technology in Kingston, Jamaica from January 18-27. 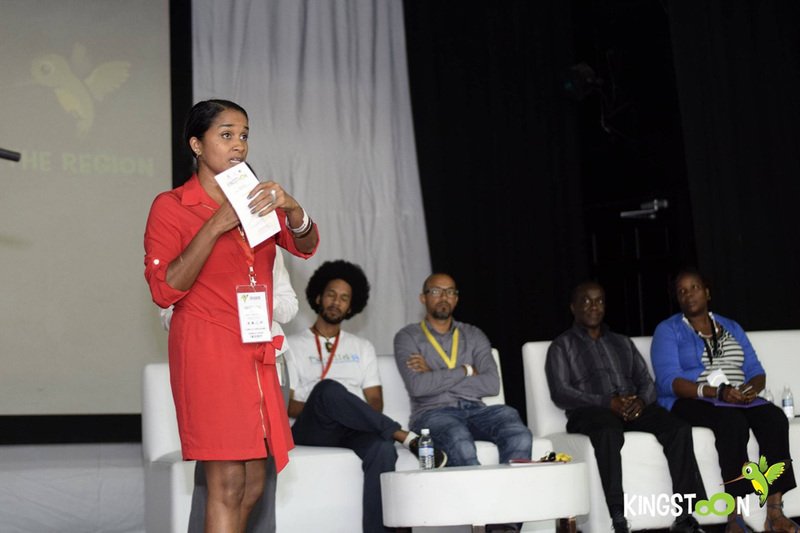 The event is hosted by the Government of Jamaica in collaboration with the World Bank Group, and will feature keynote speeches, panel discussions, workshops, a festival competition and showcase of films by some of the top animation talent from across the Caribbean and around the world. 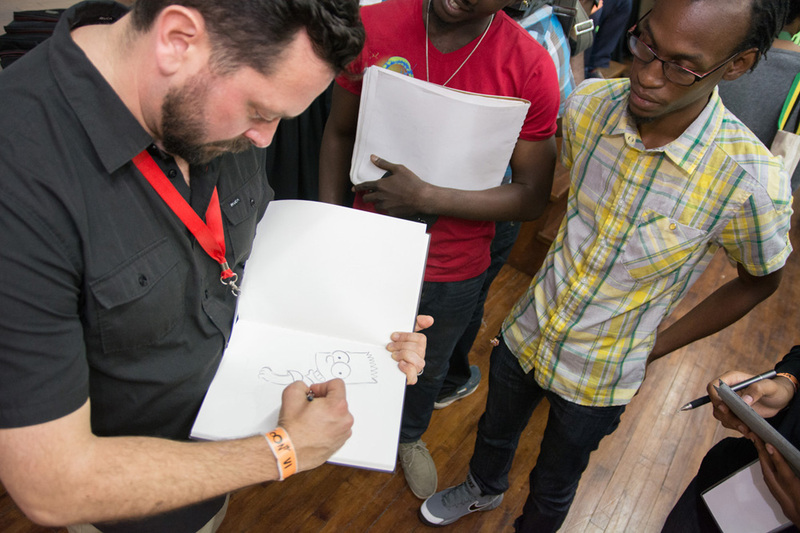 KingstOOn provides a unique opportunity for local animators, aspiring artists and studios to network and gain valuable insight from the bright lights of the business. The event’s objectives: Learn to Earn and Display Animation. 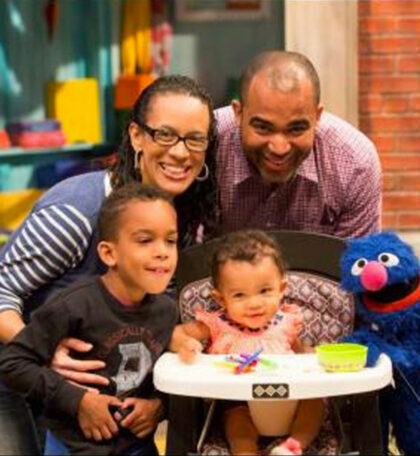 Highlights of the 2019 program will include keynote presentations by Mike Blum of Pipsqueak Films — How Caribbean Animation Studios Should Position Themselves to Be Competitive in the Global Marketplace — and by Sesame Street producer Kimberly Wright — Pitch Perfect: An Inside Look at Sesame Street’s Short Films & Animation Commissioning Process. There will also be a panel on What Producers Look for When They Are in the Market for an Animation Studio, with Jeff Brustrom, Greg Emerson, Matt Fleckenstein, Disney animator Rick Farmiloe and Mike Blum (moderator). 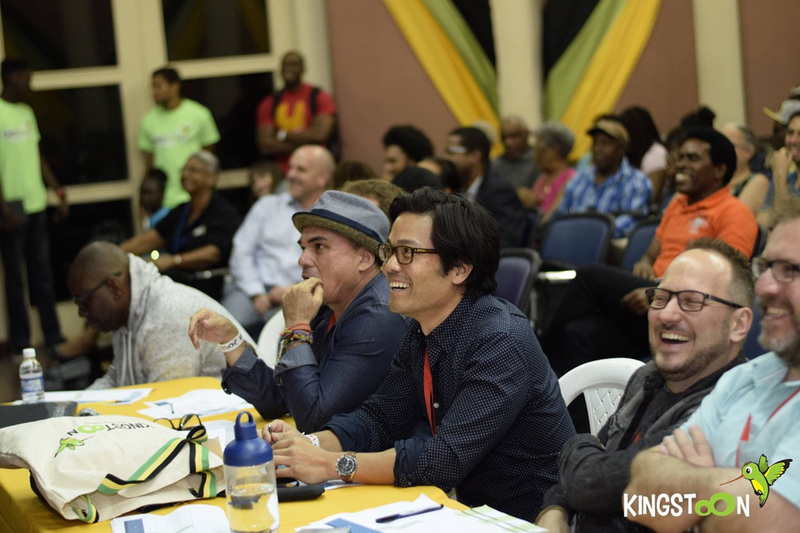 Other special guests set to attend KingstOON included animation consultant Carlos Biern, Bradley Kravitz (Toon Boom), Adam Sale (Capilano University), Camille Selvon Abrahams (Animae Caribe / University of Trinidad and Tobago), Don Perro (Capilano University), Douglas Little (Wacom), Louis Hillelson (VP of Reed Midem) and animator/VFX artist/YouTuber Sir WAde Neistadt. 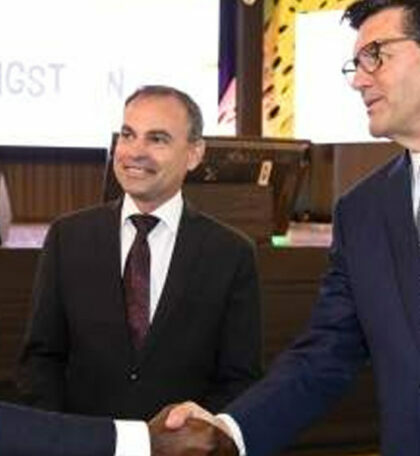 As of 2008, over 1,000 international film projects were filmed in Jamaica. In 2017, over US$10 million in revenue was generated from film and contributed to the local economy, and an average of 50 music videos are filmed per day. 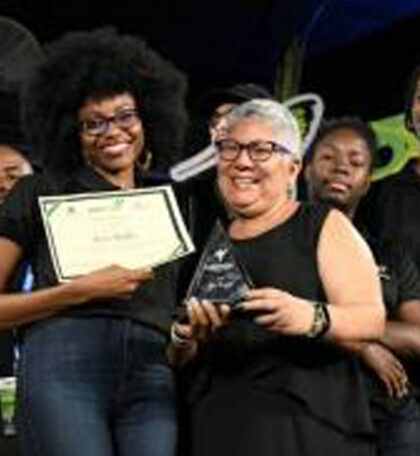 The fact that Jamaica is English-speaking, in the same time zone and in close proximity to major markets, has an affinity with the cultural norms of North America, has a huge talent pool, has competitive labor costs, and strong government and multilateral support, all these make the country poised now more than ever to be the new hot spot for animation in the Caribbean.